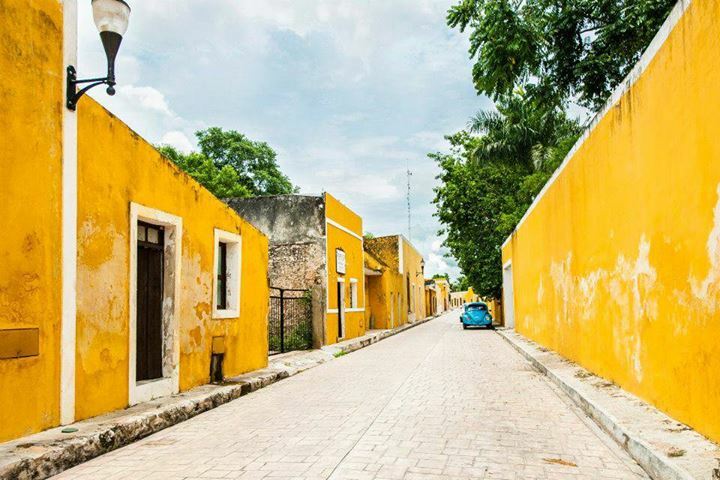 Merida is the capital city of the state of Yucatan, at the most Southern point of Mexico. 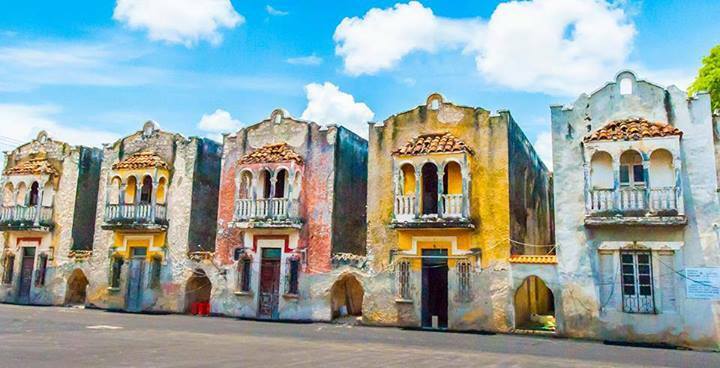 Known as “White City” because of the large use of white limestone and white paint, this traditional city depicts much of the splendor of Colonial Mexico, but carries with it, most of the modern conveniences. There is old and new exhibited in everything, from fashion to architecture. The Spanish Conquistador Francisco de Montejo founded present day Merida in 1542. An insight into the horrendous pain and suffering of the people who were brutalized by the conquering conquistadors exists in magnificent paintings that are on display in the Governor’s Palace, located in downtown Merida. Left in seclusion for many years, because of the difficulty of traveling to Merida, the people of this region have cultivated a distinct contemporary society that is unique in Mexico. Merida is a one of the top safest cities in the world to visit and the people are very warm and friendly. If you are in relatively good shape and don’t mind the heat of the summer, then you can walk to almost every attraction if you stay near the downtown main plaza. Walking is a great way to get to know the city and once you figure out the streets (called “Calle“) numbering system, getting lost is unlikely. Merida is nothing like Cancun or Playa del Carmen, but if you want to experience true Mexican culture, including all the modern conveniences, while staying relatively close to the Caribbean Sea, then Merida is a great place to go. There are lots of interesting shops to browse in and many high end shops and a couple very large malls for the diehard shoppers. Culturally, you’ll be completely immersed! Outstanding regional dishes and traditional music and outdoor dances, local restaurants, theaters and shops housed both near the main plaza and in palatial mansions along Paseo de Montejo – a boulevard fashioned after Paris’ Champs Elysée. Being centrally located, be ready to explore numerous ruin sites and ecological wonders. 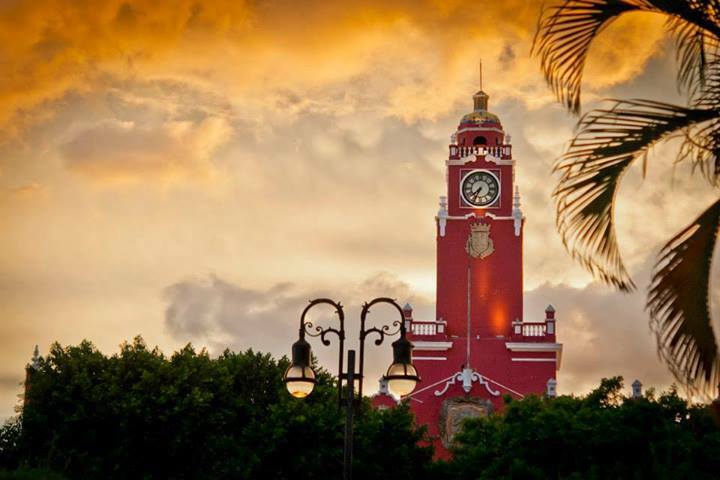 Many charters fly into Merida or you can take a four-hour bus ride to or from Cancun. There are also two toll highways connecting Cancun and Merida plus many roads winding their way through the jungle from Tulum. 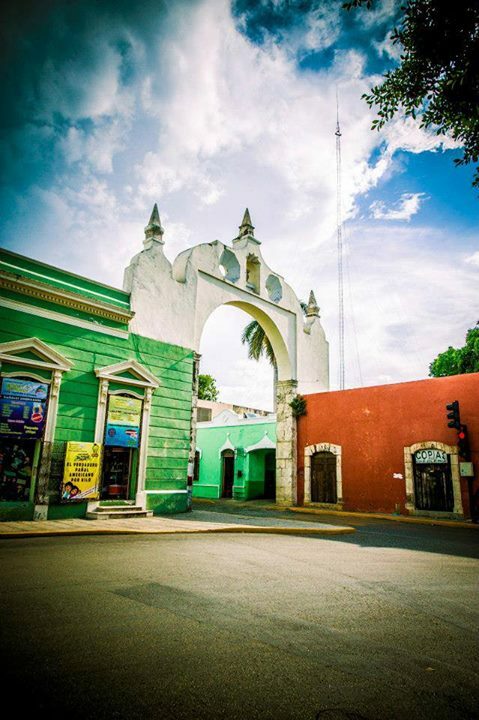 Regardless of your reason for coming to Merida, you will most certainly want to come back again!